The 10th Annual OWLympiad Math Competition is to be held on Monday, May 20, 2019. Registration for the 10th Annual OWLympiad Math Competition is now closed. 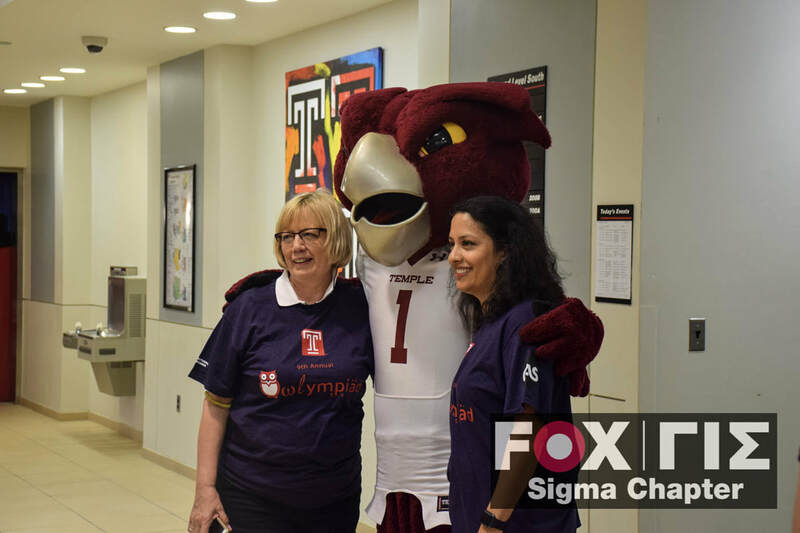 ​The Department of Risk, Insurance, and Healthcare Management & the Sigma Chapter of Gamma Iota Sigma at Temple University are proud to host the 10th Annual OWLympiad Math Competition! Thank you to the Casualty Actuarial Society (CAS) and the Society of Actuaries (SOA) for sponsoring the 10th Annual OWLympiad Math Competition. 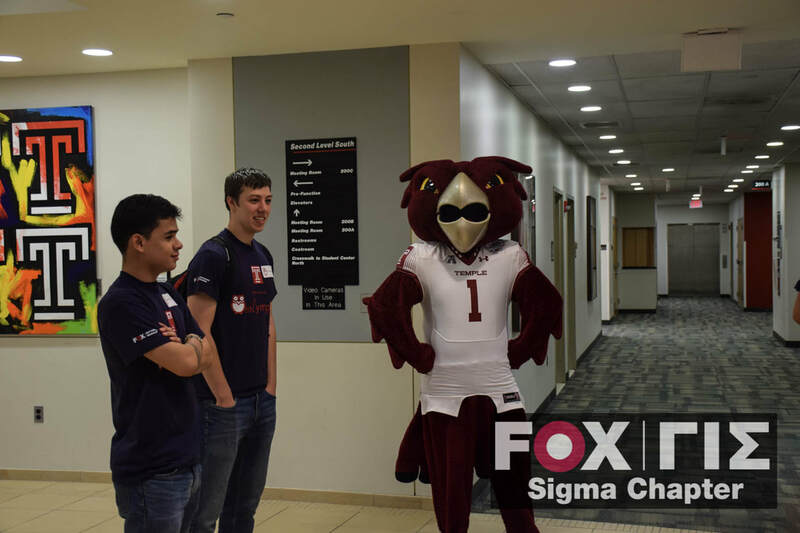 The OWLympiad Math Competition is an opportunity to engage local high school students and expose them to Actuarial Science as a career choice. Actuaries specialize in the evaluation of insurance and financial risk. They hold positions of responsibility with insurance companies, consulting firms, investment banks, government regulatory organizations, and government insurance programs. Temple University offers one of the most distinguished Actuarial Science programs in North America and has been recognized by the Society of Actuaries as a Center of Actuarial Excellence (CAE), one of only thirty-three institutions to receive this designation. The competition will consist of a 50 minute, multiple choice exam, a “24” Math Card Game Competition, and a quiz style lightning round. 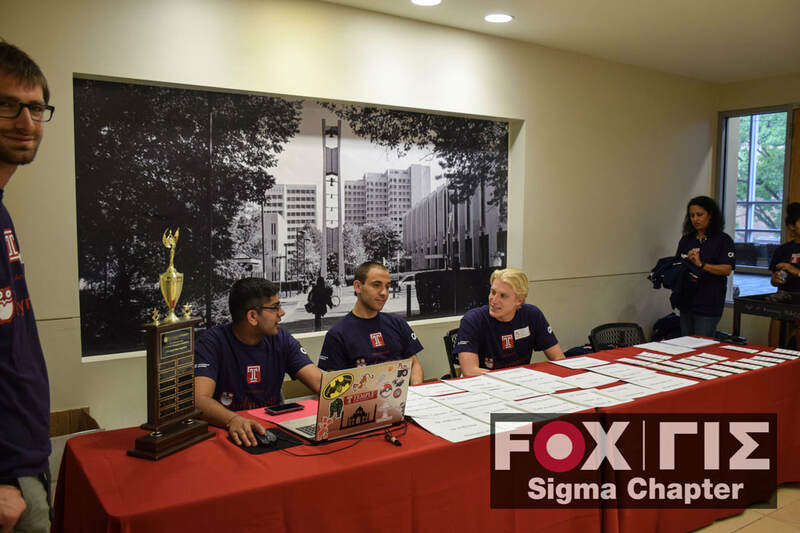 The exam will test topics ranging from basic algebra to calculus and statistics and is to be completed as a team. All teams are expected to stay for the entirety of the event. 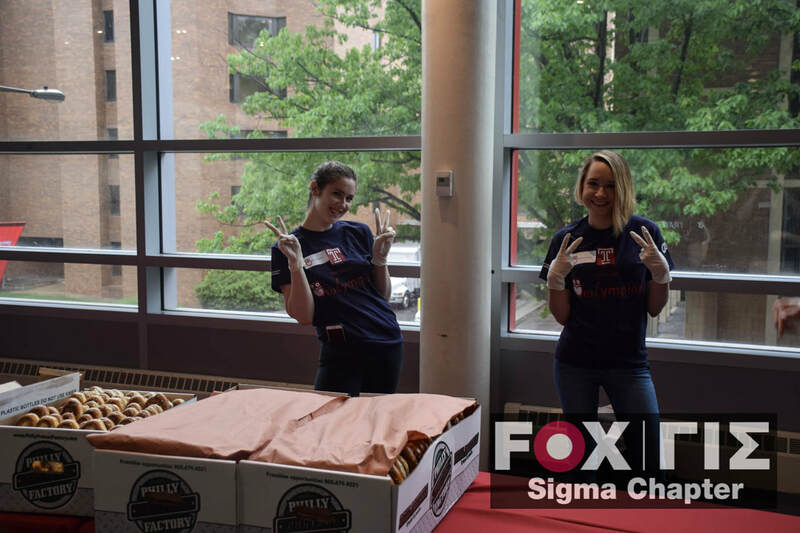 Pizza and refreshments will be provided for lunch and, all participants will receive a 2019 OWLympiad T-Shirt! The 1st place team will be awarded $100 per student, the 2nd place team will be awarded $50 per student, and 3rd place will receive $25 per student! There is no cost to attend the event, although transportation and parking costs will not be covered. Please note registration will close when space is at full capacity. If space reaches capacity before the registration deadline date (Monday, April 15, 2019), registration will be closed and no more teams will be allowed to register. 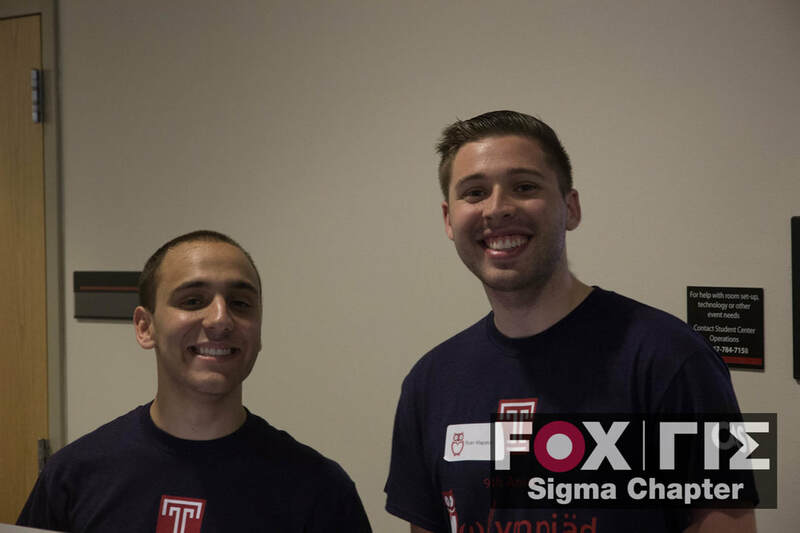 If you have any questions or concerns, please contact Christopher Filips at christopher.filips@temple.edu, or Brian Zimmie at brian.zimmie@temple.edu. You may also contact Dr. Krupa Viswanathan, Associate Professor & Director of the Actuarial Science Program at krupa@temple.edu or 215-204-6183 (Office Phone). Registration for the 2019 OWLympiad Math Competition is now closed. You will receive a confirmation email with logistical information within 48 hours of completing the registration. Please note registration will close when space is at full capacity. If space reaches capacity before the registration deadline date (Monday, April 15, 2019), registration will be closed and no more teams will be allowed to register. The OWLympiad is one of my favorite annual field trips. The kids are presented a fun challenge and always look forward to going. As a teacher I find the tour informative to come back and tell other students about all the renovations and progress Temple is making. As an alumni of Temple, I really enjoy the entire program and love to see what’s new on campus. I am definitely attending this every year. My students really enjoyed the 24 Game during lunch because they were able to meet students from other schools. The format and setup of the actual competition was also well-organized and easy to understand for new participants. We look forward to the chance to compete again!